Here is a new part of Promoting Bands for you! The first time I heard Infected Rain was while randomly listening to some music on YouTube. At that time I heard their track called Me Against You off their first album Asylum. When I heard that track I thought it was pretty generic instrumentally and vocally the clean parts weren’t exactly to my liking. I still think the same about that track. However, thanks to a tip I listened to Infected Rain again. This time I started with their track called Orphan Soul off their last year released third album called 86. What a progress this band has made! The very intense drum sound and heavy guitar riffs are immediately standing out, besides of course the extremely intense screams of frontwoman Lena Scissorhands. Lena’s voice also has grown very much in the clean vocal parts. 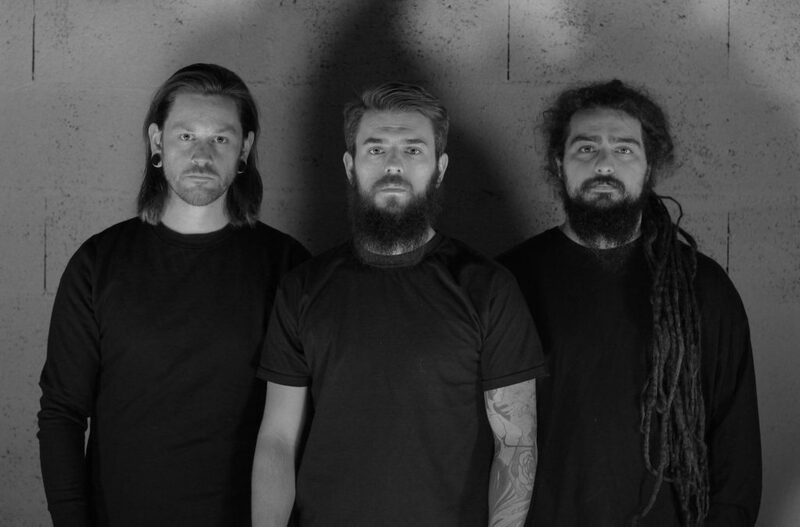 Orphan Soul is heavy and intense but also atmospheric and melodic, perfect! Infected Rain also let us hear that they can mix their metal with a lot of other genres in a very nice way. For example, some pop, R&B, rap and electronica inluences shine through their track Mold, while still being very heavy. Below you can check Infected Rain’s videoclip of Orphan Soul. 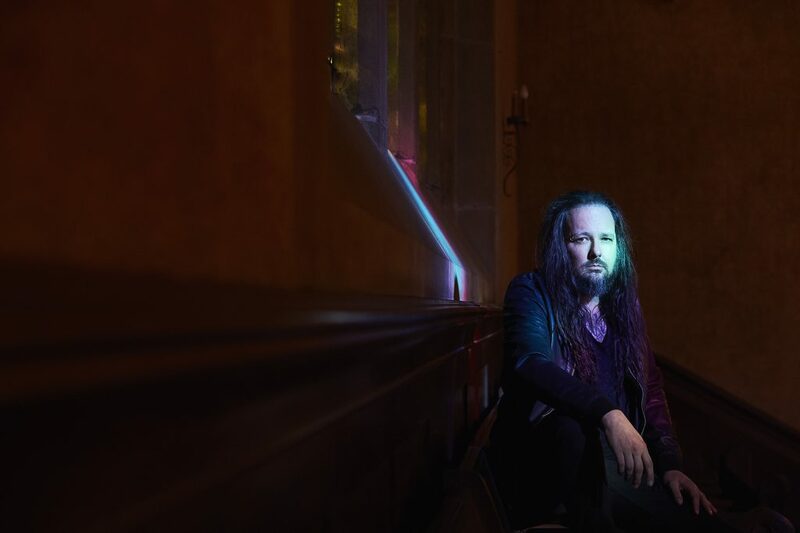 This second place of this part of Promoting Bands is for someone who of course needs no introduction, Jonathan Davis. Of course, he is Korn’s vocalist, but the reason why he is in this part of Promoting Bands is because of his upcoming solo-album. In January, the first track of this solo-debut, called What It Is, was put online. It is a very nice track and I am curious to hear this solo-debut of Jonathan Davis for sure. In case you also like it, he is on tour in North America as well as Europe from April until June. For our Dutch readers, here is a link to his Melkweg, Amsterdam show. Below you can watch the videoclip for What It Is, as well as an album teaser. In November last year I interviewed the Scottish metallers of Dvne, which you can check here. I did so at their show in Nijmegen. The support act that evening was the intense doom/sludge band Crackhouse hailing from France. Do you dig heavy, massive, intense music? Than Crackhouse is a band definitely worth a listen! In case they are having a gig in your area I would very much recommend you to not miss it. Crackhouse really crushes your bones live, that’s how intense and massive their music is. Below you can listen to their last year released album Be No One. Be Nothing. It’s hard to define which genre Kalliomäki’s music is. Folk? Ambient? Metal? It for sure is very nice to listen to, whatever you want to call it. Kalliomäki is the solo-project of Tero Kalliomäki and he uses, among other instruments, a self made bowed lyre, a so-called Jouhikko. Furthermore he also gets help from some guest vocalists. Whether you like the more darker sides in folk and ambient or the more folkier metal (in a dark way), you for sure should check out Kalliomäki’s music. The first three tracks of this solo-project are already online on Bandcamp. Below you can listen to the second of them, called Kunnes Katoan. In this track there are two guest vocalists: Anne Lill Rajala and Harri Koskela, both of Finnish theatrical metal band Lost In Grey. Møl hails from Aarhus, Denmark and is, in my opinion, a very promising band in the blackgaze-genre. In April their new album, called Jord, will be released. One of the tracks off Jord is already released, it’s called Penumbra and you can listen to it below. Dreamy, atmospheric, but also intense and crushing, Møl’s blackgaze has it all and Møl also finds a perfect balance in this. I am for sure very curious to Jord and I definitely hope to see this band live some day. Their earlier EP’s, a self-titled one and another one titled II, also let us hear that Møl delivers a lot of quality. I really wonder why this band isn’t already a big name in the blackgaze-genre.